While we feel like everyone can benefit from owning a Cheater Wrench, we can confidently say that farmers specifically should not be without one of our wrenches. Below are some of the most common items you may need to use a Cheater Wrench on. 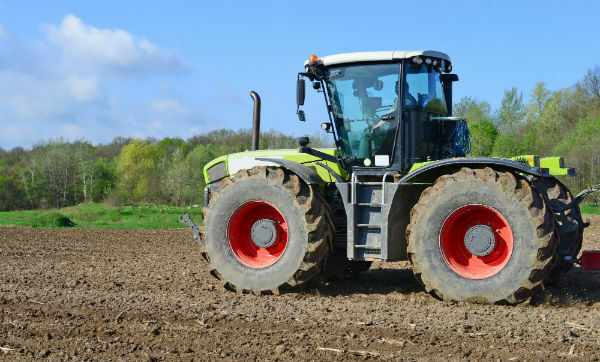 There are many large and unwieldy pieces of farming equipment that you may not have considered needing a good wrench, but we bet the first you did think of was the tractor. And you would be right to think that! 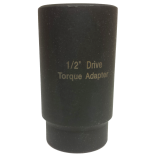 With the torque amplification the Cheater Wrench provides, you don’t need to set aside hours to change your tractor’s tires any more. With a few turns, you can loosen the most stubborn lug nuts. 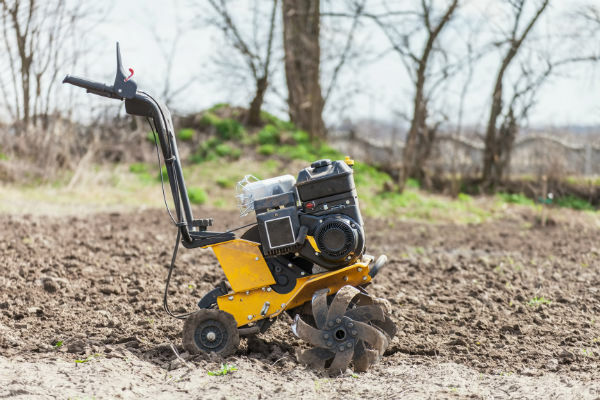 If you are running an operation that requires a cultivator, you likely have noticed that your tires’ lug nuts can quickly become jammed with debris kicked up by your cultivator’s blades. Without something to help you loosen the jammed lug nuts, changing tires can become a nightmare prospect. Also, don’t worry that your lug nuts are in too deep to be reached by the Cheater Wrench. With a socket extension, there is no lug nut that can resist this wrench. 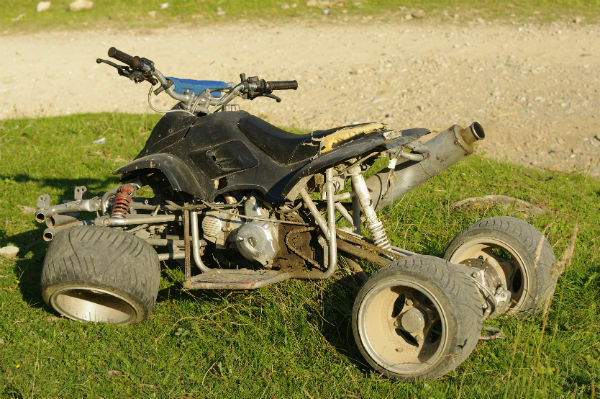 ATVs are more than a toy for adventuresome souls, it is also a handy farming tool as it can squeeze into tight spaces, tow light trailers and equipment, as well as transporting you all around your large property. With its high-utility, it is not surprising this jack-of-all-trades piece of equipment is a staple on many farms. But if all this traveling and towing takes a toll on your tires, you can fix that with the help of a Cheater Wrench. There are many kinds of equipment that can be found on a farm. Some of the pieces of equipment we have seen use the Cheater Wrench aren’t constants on all farms, but we wanted to cover all the bases. Farming your own land can be hard and rewarding work. 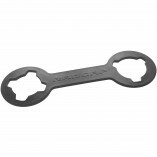 We just want to make one aspect of your work a little less difficult with the help of our patented Cheater Wrench. Please fill out the form below to send us any questions, comments or other feedback. You can also call us toll-free at (888) 463-4939 for more information. Copyright © 2019 by DT Industries, LLC. All rights reserved.